Each week you’ll receive an email unpacking a marriage principle, Scripture to read together and discussion questions that will guide you to life-giving conversation. The best part of this program is that it is a done-for-you marriage resource that comes to your email inbox EVERY. SINGLE. WEEK for an entire year. 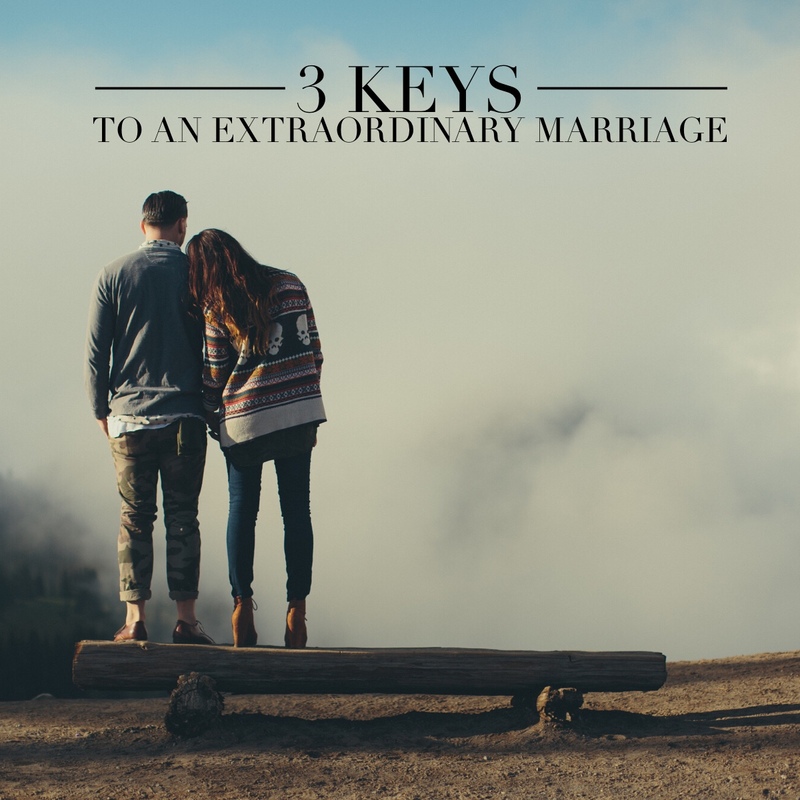 Take date nights to a new level with this weekly marriage resource. This program will take your marriage to the next level. We are both very grateful that you and Trisha are courageous and vulnerable enough to share your challenges and to let us selfishly benefit from the lessons you’ve learned. The fee you charged should be 10x of what we paid. Thanks again for what you do. TestimonialWith MentorUs, my wife Kristy and I now have two coaches in the form of Justin and Trisha Davis who spur us on to greater levels of intimacy in all aspects of life. The MentorUs program provides additional octane for our love tank and it is this love that fuels the engine of our home. 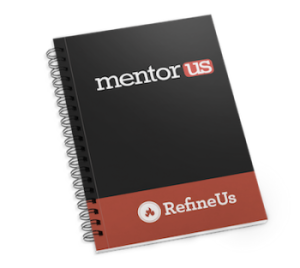 We cannot speak more highly of the MentorUs system. One valuable conversation prompted by MentorUs will more than pay for the cost of the entire program. If you want a healthier and more joyful marriage I recommend you make the investment in the MentorUs program today. Join over 3000 couples that have already taken their marriage to the next level with MentorUs. •	A 52-Week Marriage Curriculum emailed to you each week. Don’t settle for marriage as usual. We want to help you make it all it can be. Sign up today and start tomorrow.